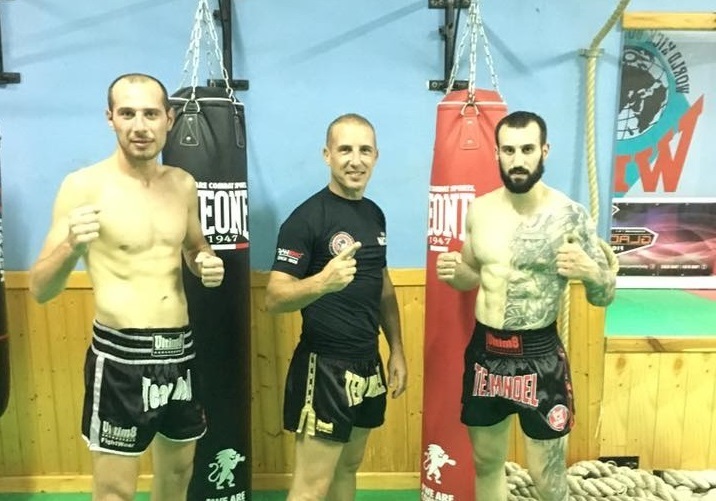 Christopher Rotin, who has recently been named a professional fighter by the WKN, will be fighting a K1 bout against adversary Gino Coriolano in the 76 kg category. Rotin, who is 25 years old, has just won an international fight during the Gladiators’ Fight Night held in Hal Far on the 7th of July. Moreover, this year Rotin has already represented Malta twice and won; both in Iran and France. Clayton Desira will be fighting a Fight Code bout against adversary Luca Lombardi in the 72kg category. Desira, who is 27 years old, has also won his last international fight against an Italian adversary during the Gladiators Fight Night held just under three weeks ago. Desira has also had previous occasions to represent Malta abroad, where he fought in Italy and Switzerland.